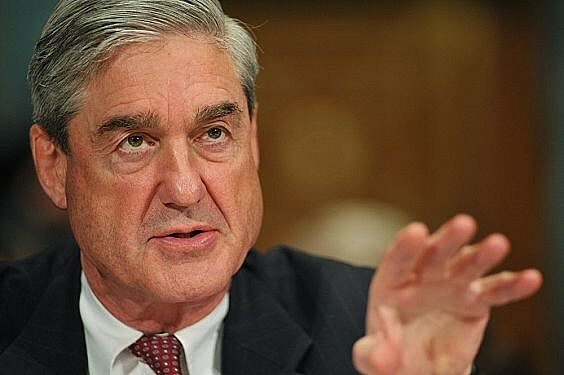 The findings have come out from Mueller, while not surprising has myself and many Americans furious, this was not a mere investigation, this was an attempted coup to overthrow the president, this is nothing less then treason, it is time to call it what it is. Some will say that this is too harsh, but they say that Trump if he had colluded, would have been guilty of this crime, we now know he did not, so creating this fiction to remove a sitting president, would that not be even worse? I need to clarify this, I yelled about Mueller, may still do this, did not like the way he ruined lives, but I see him as doing his job, how be it, rather too much enthusiastically. But people like Rep. Shift, Green, Maxine Waters, they knew there was nothing, yet continued to make up things to try to remove a sitting president, they, in my opinion, are traitors guilty of nothing less than treason. And we need to expand this, we need to look at that last administration that set this up, I would say that this needs to not stop here, we need to see people brought up on charges, face prison time for trying to unseat a president elected in by the people, just because they did not like the results of the election. We need to see if illegal work was done to bring about Mueller, we know people like Comey openly admitted they did this, why is he free? This needs to go into everyone that has investigated this, people need to answer for this, we know full well if this had been Obama the Democrats would have demanded no less, their outrage would have been heard around the world, it is time we rise up and demand that same. 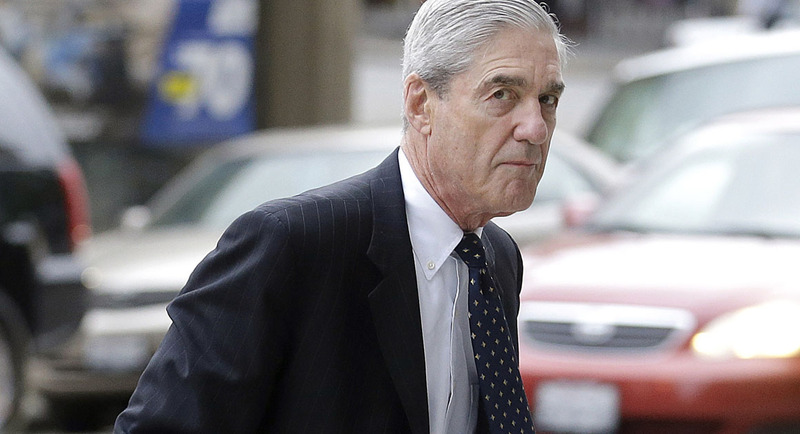 I may have been wrong on Mueller, I have to see more evidence before I say that I am, but what bothers me is the government was forced to turn this massive ship into the wind to deal with these charges, now we find out they really were nothing of a storm, more a slight breeze. We have a right to demand that heads roll, the ship now needs to be turned to face the accusers, the ones that set this up, if I were them, I would be sitting very uncomfortable right now, it is time for them to answer for what they have done. This should not stop until every guilty party is brought into this net, I don’t care if this starts to collect up ex-presidents and their wives if they are involved, ex-cabinet officials, deep state players, it’s time now to clean out this swamp and do so with extreme prejudice. If Mueller and his team are found to be in any way involved with setting this up, not just investigating the mandate they were handed, they need to face justice as well. When this is done, I will not feel that justice has been done until I see the perpetrators of this with their mug shots posted for all to see. To try to unseat an elected president just because you don’t like him, this is treason. NextWhy Are The Democrats Pushing Slavery Reparations So Hard?